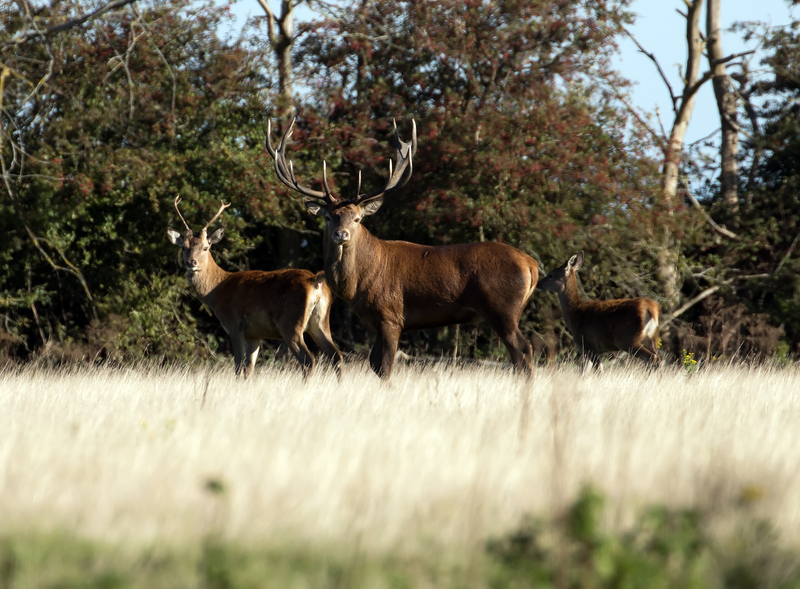 We like variety when we use our Cultural Expansion Grants (two a year for every Springer) and I decided to use my second of 2018 for a Stag Rutting Safari with the RSPB at Minsmere. It was a great lesson in the unpredictability of events that rely on nature. For 90 minutes we drove round Minsmere’s 2,500+ acres in search of stags. We saw some lovely foliage and fungi, a really good murmuration, assorted raptors, a furtive looking trespasser and a flock of sheep: but absolutely no deer. Our guide was increasingly apologetic, and at pains to point out the evidence of flocks of Red Deer. He was also a great source of birding information, Springwatch facts and general knowledge about the reserve. We left, refusing kind offers of guided bird walk in recompense, and made our way home. In much the same way that often the most salient, revealing conversation of a meeting happens when everyone stands up from the table and makes their way out, within five minutes of the safari ending we had seen an albino pheasant, and reveled in a rare autumn skylark in full song passing close overhead. It was still a privilege to see round the reserve in glorious late year sunshine, and a great insight into the work done by the RSPB to allow a wide range of species to make the space their home. Our guide was a local volunteer, and extremely well-informed, with infectious enthusiasm. I hope that people are never mean spirited enough to demand a refund after a stag-lite safari: it’s clear this is a place of constant work and investment.